Naturally, you expect your power wheelchair to take you comfortably wherever you want to go. And offer you all the essential functions you need for an active lifestyle. This is fully reflected in the Puma 20 Lite. 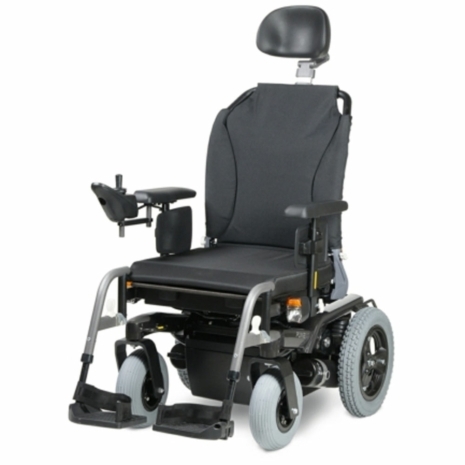 Robust, practical and affordable, this chair offers simply good driving. And many optional extras. For ultimate seating comfort, choose the Puma 20 Pro fitted with Handicare's award-winning Sedeo Pro seating system.